Newline TRUTOUCH 800 HD Interactive Touchscreen Display is the perfect communication solution for professionals who need to collaborate with colleagues and clients regularly. 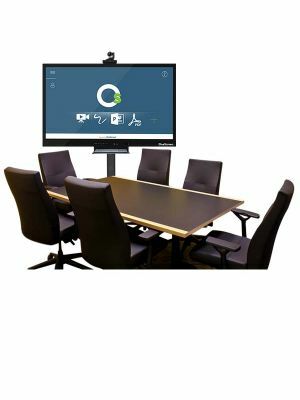 With various functions enhancing its functionality, it is ideal for interactive work environments. Newline TRUTOUCH 800 HD comes with highly demanded specifications. Its 80” touchscreen display and 1080p HD resolution guarantee users a rich experience, fueled by lively media. Its 10 point multi-touch capability boosts user productivity by allowing multiple users to work on the screen simultaneously. 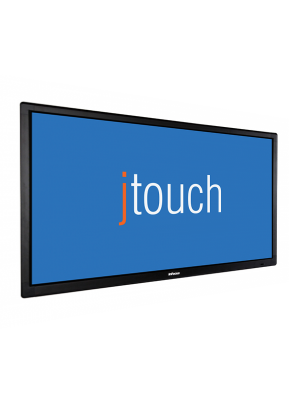 The TRUTOUCH 800 HD Interactive Touchscreen Display is remarkably easy to use. Its intuitive user interface is facilitative, displaying all relevant options on the main screen. 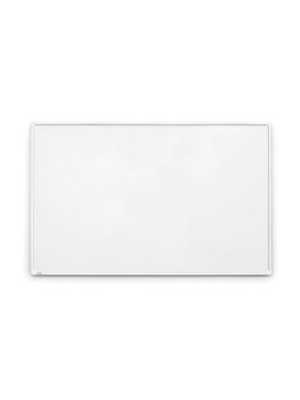 Applications like whiteboarding can be performed easily with the help of various functions, like handwriting recognition and annotation tools. 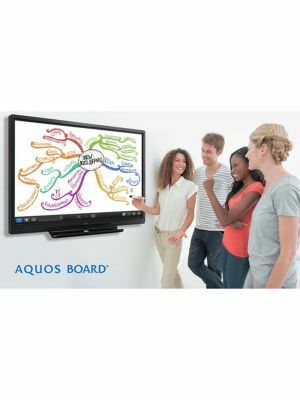 Thanks to the numerous connectivity options this interactive touchscreen display comes with, it can be used to build a comprehensive communication environment. External devices can be connected via its Android system to grant access to remote users, improving the dynamics of the whole communication session. TRUTOUCH 800HD is surely a must-buy product for professionals who aim to optimize interactive communication at their workplaces.